Toured all over Europe in 1930s and 1940s. 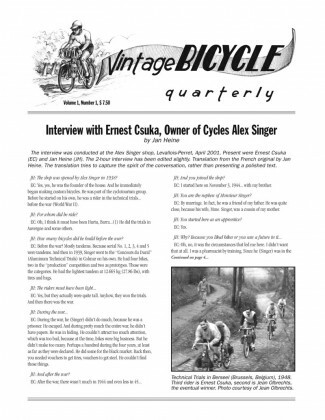 Her report from the first Flèche 24-hour ride (1947). 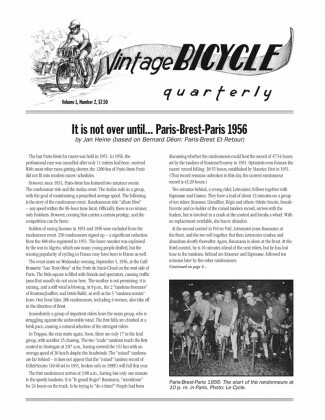 Historic rides: 600 km brevet in 1928, PBP 1948. From Nivex via Gran Sport and Huret Allvit to Suntour’s slant parallelogram. What makes a good randonneur bike?